Owning your own Gold Coast home comes with a million responsibilities and protecting it from termites is one we all should never second guess. 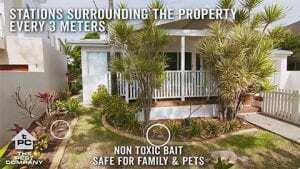 Termites damage Gold Coast homes every single day, it has been proven that in Australia 1 in 4 homes attacked, we believe it’s more like 1 in 3 Gold Coast homes are attacked by Termites. Understanding a properties structure and the unique way it has been built is critical if you are to implement the best Termite protection. Understanding the termite Species and it’s behaviour is critical in treating live termite infestations. 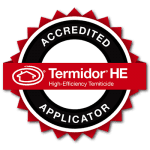 Understanding the level of expertise that is required to inspect any type of property for termites, Borers and Wood Rot will always be underestimated till such time the termites have been found during a routine inspection unbeknown to the homeowner. Termites Damage homes and bank balances, a Termite Management System to protect a property is an investment, not an expense. 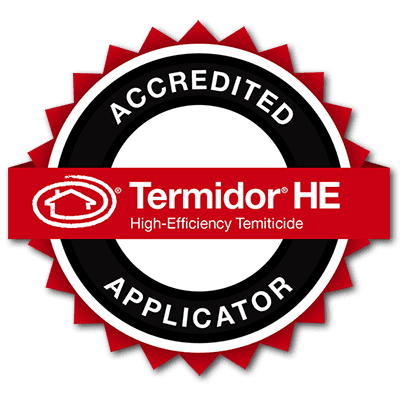 Termiticide Chemical Barrier/Treated Zone treatments installed to manage your home from termites on most occasions installed around homes that are built on a concrete slab. Treatments are installed in Subfloor areas where the home is built on piers. 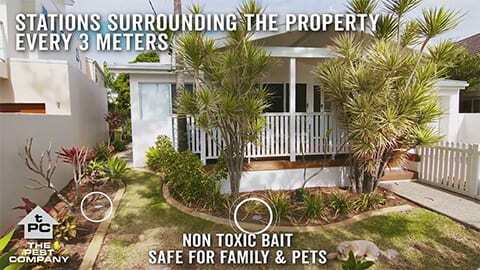 Not every home or property is best suited for a chemical barrier so a Termite Monitoring & Baiting Systems maybe the nest best option. The Systems are designed to pick up foraging termites prior to them reaching the exterior walls of the home. Once Live Termites are located within the Stations requiem Termite bait is applied to eliminate the Termite nest. Exterra Monitoring Stations are placed every 3 meters around the property.